strategic goals – this is important! Think about who will take responsibility for managing your relationship with the agency. It helps to have a main point of contact and someone with the final say, in case of issues later. If your business is multi-faceted, divvy up the areas of responsibility before you talk to the agency. That will avoid wasting time when the agency sends you content for approval. Share your thoughts on strategy with the agency, making it clear which points are hard-wired and which are available for their input. This will help the agency to come up with a digital marketing strategy tailored to your business. Expect some back and forth before you nail down the strategy. Marketing is a collaborative effort. You know your business and some of the ideas you want to communicate; the agency knows marketing and can help flesh out your thoughts. 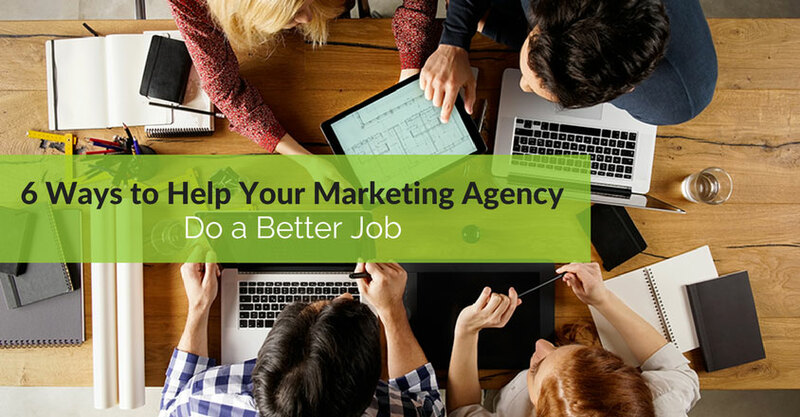 Help the agency by providing background information and context so they can do a better job when creating content for you. Don’t make the agency beg for new info; keep them in the loop! Let internal content producers know it’s ok to share information which the agency can drip feed to your social media profiles and blog. Work together and you can create a great online profile for your business and enhance its authority. 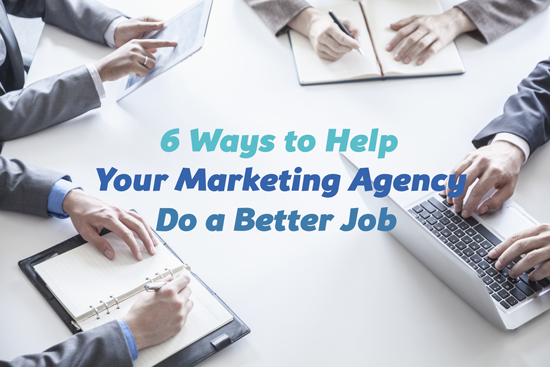 Especially at the start, spend some time working with the agency so you can identify any issues. Respond to emails promptly because in this time-pressured social environment, delays can make content less relevant and downright boring. It’s worth setting up regular phone or video meetings or face to face chats to keep the strategy on track. I get it: your company is your baby and sometimes it’s hard to let go. But when the agency communicates issues, listen and act. The best digital marketers are experts at what they do, have worked with dozens or hundreds of businesses, and are always willing to put that expertise to work for you. 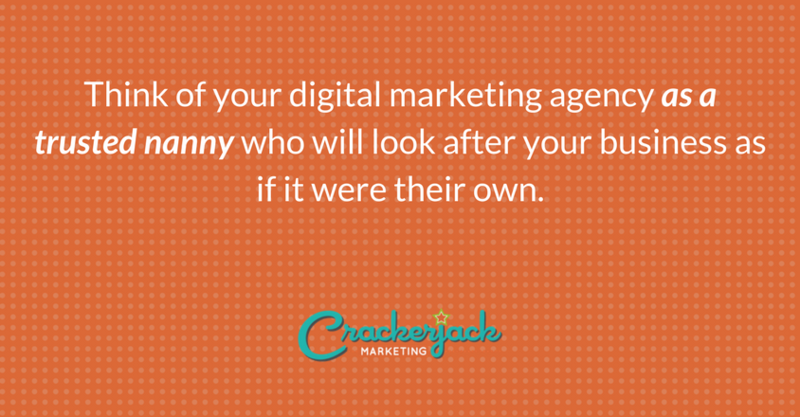 Think of your digital marketing agency as a trusted nanny who will look after your business as if it were their own. After all, a good recommendation from you means more business for them. Keep your expectations manageable. No agency in the world can guarantee a top three Google ranking in a couple of months, or thousands of followers for your social accounts overnight. What they can guarantee, especially if you use their expertise, is more attention for and awareness of your company. More attention means more leads – you’ll have to take it from there to convert those leads into sales. 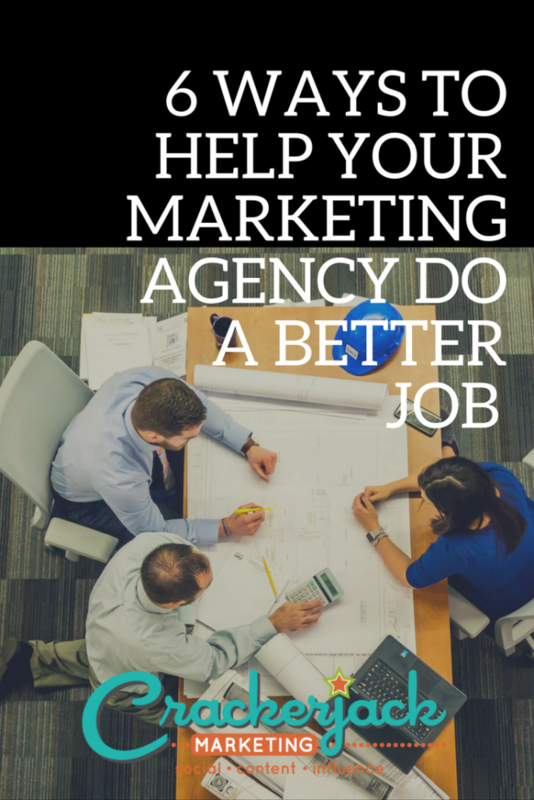 Put these tips into action and you can have a beautiful working relationship with your digital marketing agency, executing a strategy to put your company on the map.